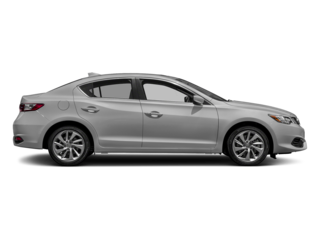 Not sure what the benefits of a used, new or certified pre-owned vehicle in Santa Clara or Monterey? 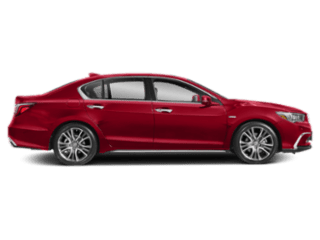 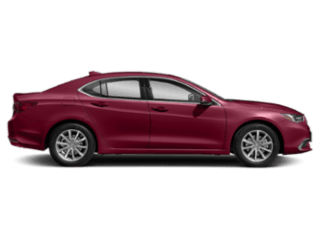 Los Gatos Acura has plenty of CPO options for you. 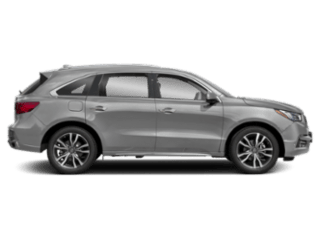 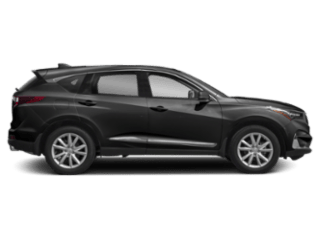 Whether you want something with lots of space like a certified pre-owned Acura MDX or a certified pre owned Acura RDX, or something sporty like a certified pre-owned Acura TLX, at Los Gatos Acura you can get a high-quality used model with a wide array of features. 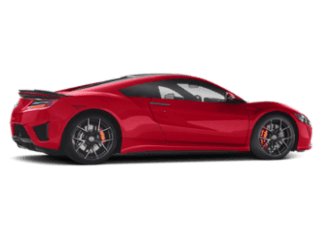 Be sure to browse our pre-owned and certified pre-owned vehicle specials at Los Gatos Acura before heading in for a test drive to make sure you aren’t missing out!